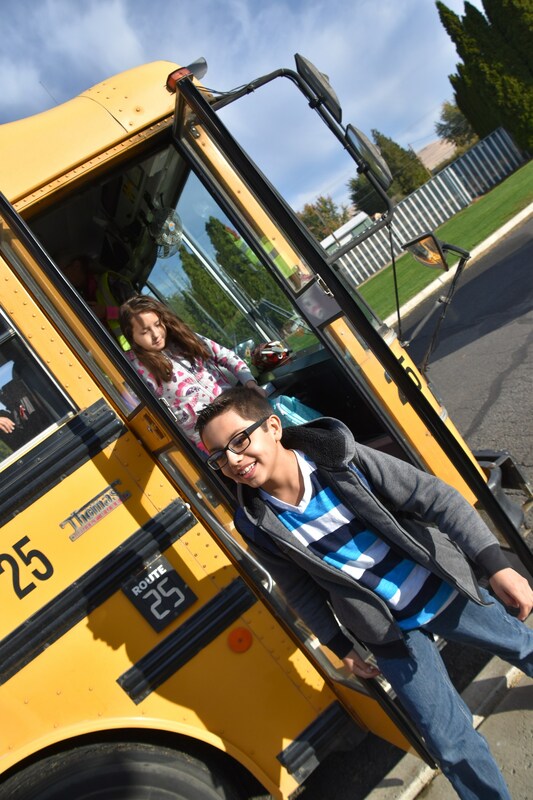 Did you know that our school buses travel over 263,640 miles safely per year? And this does not even include sporting events!! Your child’s safety is our number one priority here in the East Valley School District. A school bus is the safest form of transportation for your child to use to get to and from school each day. Our drivers go through an extensive training program that includes learning how to drive a school bus, first aid certification, a through FBI back ground check as well as how to deal with students on a school bus.